Punjab Rescue 1122 Academy jobs of Dispenser Cook Mali Driver 2016 for in Lahore. 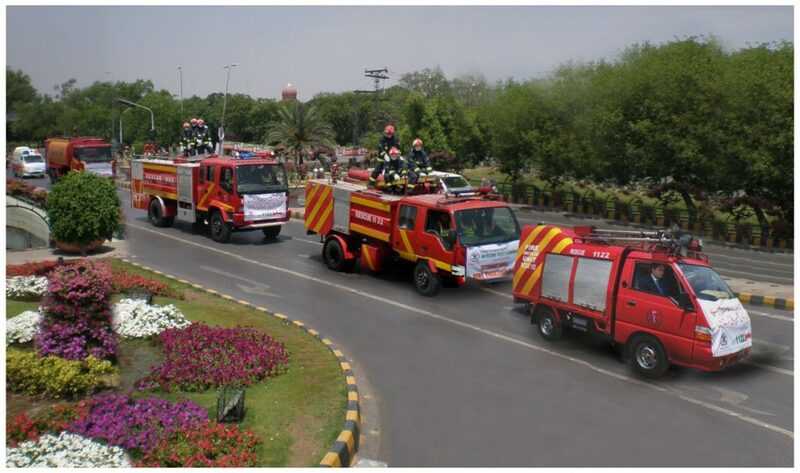 Applications form From Emergency Services Academy, Rescue 1122 Lahore. Latest Date to aplly Written Test Psychological Test for Rescue 1122 Academy Jobs 2016.